Who Has Ever Died Because They Were Fired? Life throws us off at times. It’s filled with surprises that knocks us off our feet. That burst our dreams, and Fry our goals so they seem unreachable. Who has ever died because they were fired? 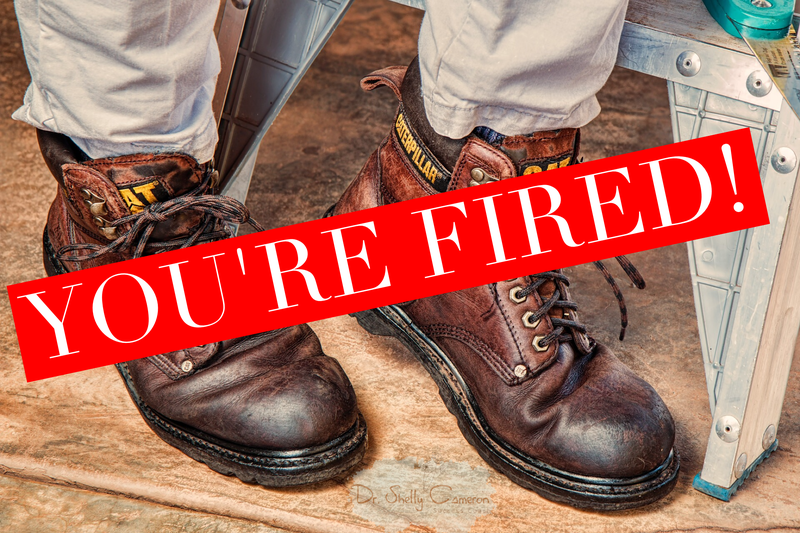 Being fired customarily means being let go from your job for cause, because you underperformed or did something contrary to policies. Bad as it is …no one. Some may ‘die’ because of their reaction to the devastating news that their job was outsourced, restructured, replaced. But the loss of a job has never ‘killed’ anyone. Life throws us off at times. It’s filled with surprises that knocks us off our feet…that bursts the Spike of our dreams, and Fry our goals so they seem unreachable. But it is what we do with the hand that’s given to you that counts. Be wise, stay strong. Get back on your feet, and forge ahead. There’s hope. Author Dr. Shelly CPosted on April 21, 2017 April 24, 2017 Categories motivation, personal-developmentTags #everydayinspiration, #faith, #hope, career, Dailypost, discover, entrepreneurs, inspiration, life, motivation, personaldevelopment, postaday, SUCCESS3 Comments on Who Has Ever Died Because They Were Fired? Author Dr. Shelly CPosted on April 16, 2017 Categories personal-development, SuccessTags #everydayinspiration, #faith, #hope, Dailypost, discover, entrepreneurs, inspiration, life, motivation, personal-development, postaday, SUCCESS, writing2 Comments on Success Starts Here…. Peace. Quiet. Calm. Leaves swaying in the wind. Overcast. Tiny rain drops. Light ripples dance in the lake. Couple sits quietly on bench enjoying quiet laughter. Tiny green lizard beckons. I’m scared as always. Lizard closer. Still windy. Cloudy. Overcast. No rain. Ripples still dance in the lake. Couple’s gone. Still quiet. Peaceful. Serene. Why can’t our lives be like that? Without worries, fears, disagreements, cruel marketplace competition, and differences. Because…it comes with the territory. We must learn…grow and that only happens oft in times of turmoil. 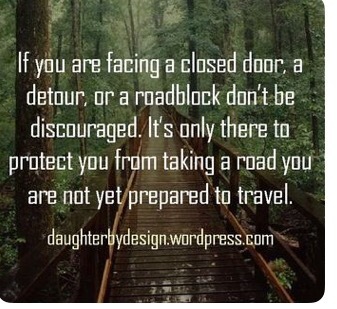 If you are facing a roadbock, be like nature and Detour. Work to use obstacles, fears and life’s challenges to create opportunities to advance, learn, love deeply, and grow. Cross that Bridge. Detour today. 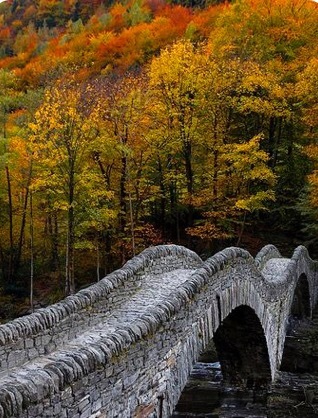 Author Dr. Shelly CPosted on October 29, 2016 October 29, 2016 Format ImageCategories motivationTags #everydayinspiration, #faith, #hope, discover, inspiration, life, motivation, postaday, SUCCESS, writingLeave a comment on Life’s a Bridge…Detour. We are stepping into a New Year! As always it is a time to reflect on the past where we have come, and the journey ahead. This year I didn’t get to do a lot of things I wanted to, but I experienced something new. I ventured into new territory and published my research on leaders and how they attained success! My book titled Success Strategies of Caribbean American Leaders in the United States is now available on Amazon.com, Barnes&Noble.com, and other sites. Can you believe it? I am most excited because I started something that I believed in, persisted, and have completed it! I learnt a lot during the process. This is my desire for you. To go after your dreams. No matter what it is—just simply Dream! Big or small! When you accomplish it, the feeling is exhilarating! 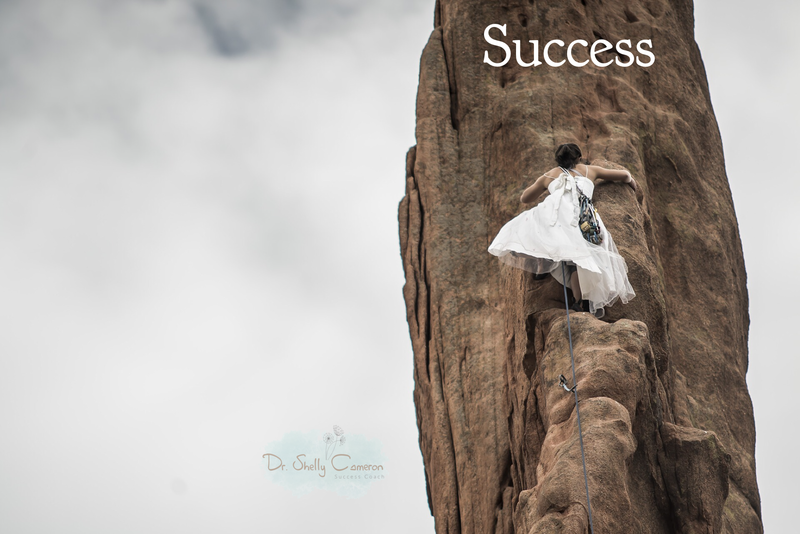 As we approach the New Year, spend some time defining what Success means to you. What will it look like? How will you know when you have achieved it? Just Dream. But like I have always said, after you dream then you have to work that dream. Put the plans in place then step out and do what you must to make it real. I’m not saying it’s going to be easy….no way am I saying that. But the most important thing is to persist. Never give up. When the going gets rough, have something or someone, (maybe a mentor), that will encourage you to keep going. You know I’m always here for you and anyone else that needs encouragement to achieve. I learnt this in my many years managing people. That’s what I do best. It brings me great joy watching people achieve their best potential…moreso you. So darling, Dream big! Then step forward in faith! You will achieve Success if you never give up!